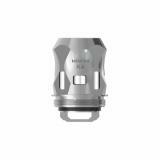 The SMOK Mini V2 Coil is specially designed for SMOK TFV Mini V2 tank. It comes with 3 colors and 3 different coil resistance, which will bring you various vaping experience. 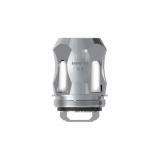 The SMOK Mini V2 Coil is specially designed for the SMOK TFV Mini V2 Tank. There are 3 colors and 3 different coil resistance for your selection. 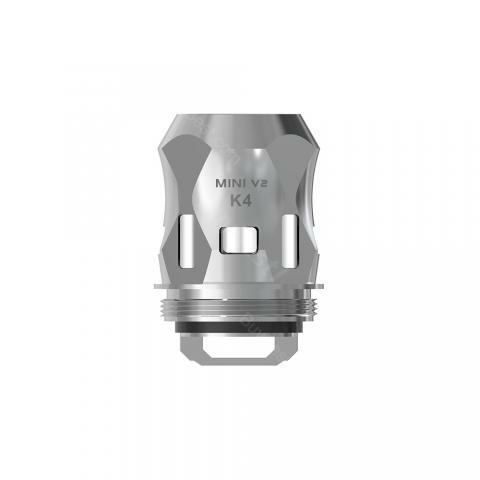 The Mini V2 A1 0.17ohm mesh coil has a big hole inside. And the design is simple yet comes with excellent effect. 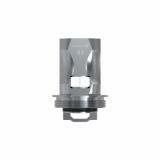 A2 0.2ohm coil has two holes inside, and both of the holes have cobra mesh covered. While A3 0.15 coil has three separate heating coils inside, combining with 3 larger airflow slots at the bottom of the tank. All SMOK Mini V2 coils can bring you unprecedented huge & thick vapor! 3 pieces each pack. 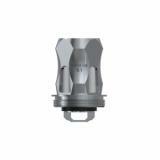 • It is designed for the SMOK TFV Mini V2 Tank and SMOK Species Kit with TFV Mini V2. 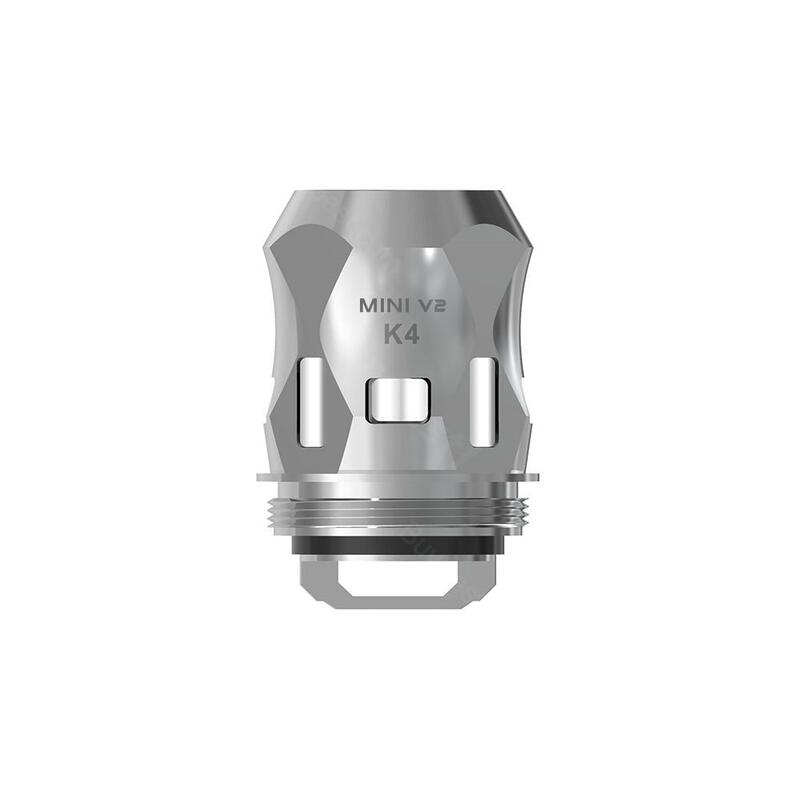 • Mini V2 K4-Stainless is type A; Mini V2 K1-Stainless is type B; Mini V2 S2-Stainless is type C;Mini V2 S1-Stainless is type D.
SMOK TFV Mini V2 Coil 3pcs/pack SMOK TFV-Mini V2 Tank Replacement Coil Head is designed for SMOK TFV-Mini V2 Tank. It includes three resistances and three colors.